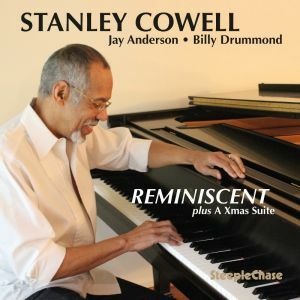 Contemporary Jazz Archives - Page 4 of 16 - TheUrbanMusicScene.com | Music Reviews! 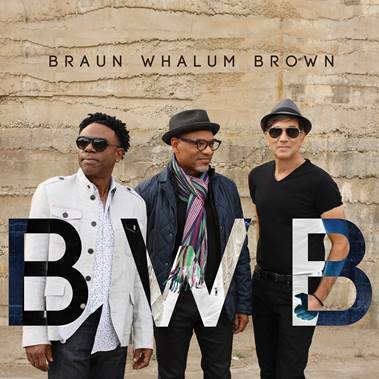 BWB (Brown, Whalum, and Braun) are nothing short of a musical force to be reckoned with. When three of smooth jazz’s crème de la crème collaborate together as a super group – Norman Brown on guitar, Kirk Whalum on saxophone, and Rick Braun on trumpet – the end results are nothing short of celestial. 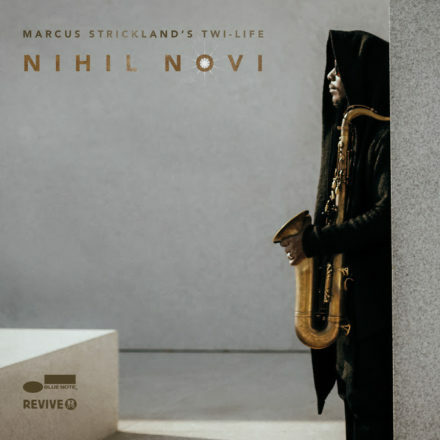 With song titles such as “Tic Toc,” “Alive” and “Truth,” it becomes apparent that saxophonist Marcus Strickland’s Blue Note bow is an extended meditation on life, the pull of history, the urgency of addressing the present state of this planet, ancestry and time. 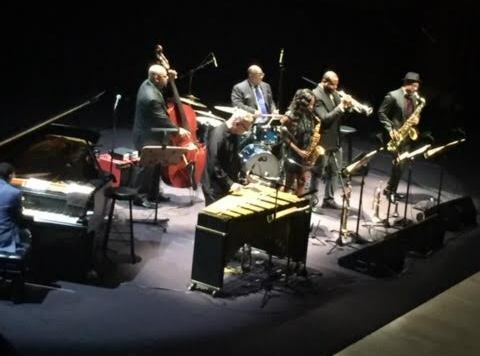 Rich with African roots and rhythm, the searching spirit of jazz and the boldness of hip hop, it is an optimistic and conscientious forward march to the beat of leadership’s cry. 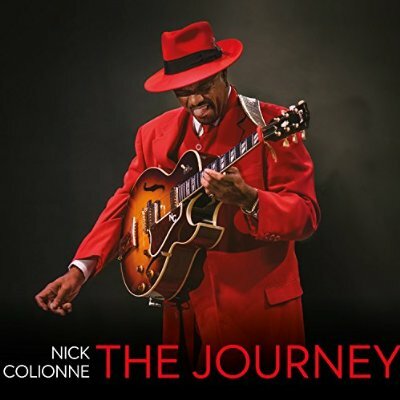 Nick Colionne is considered by many of the media and his peers as one of the snappiest dressers in the jazz world today. Yet despite this glowing fashion statement, Colionne’s talents are unquestionable, birthed in the fruitful musical history of his hometown of Chicago while learning his guitar licks since age 9 from his stepfather. Jacob Webb and Todd Schefflin were ready to execute a potent plan in demonstrating their special flair for contemporary jazz. 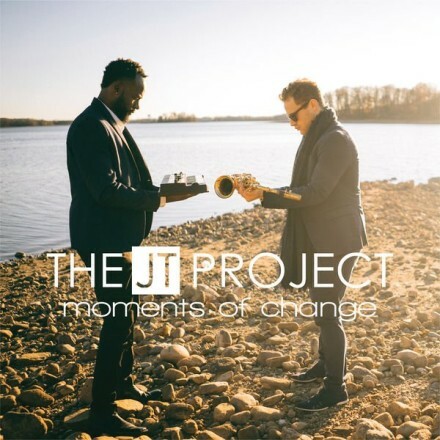 Through their earlier recordings on their namesake label, The JT Project were exercising their gifts and musical training in preparing for the bigger spotlight. A vocalist who can stunningly transform lyrics and capture the audience’s ears is not always easy to attain. 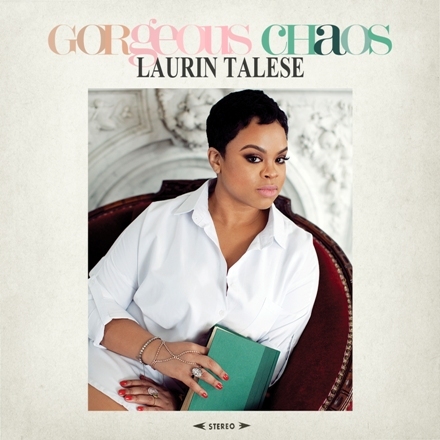 Laurin Talese, who sang in church growing up, was a marvelously gifted talent who attended the Cleveland (Ohio) School of Music, but her musical savvy would eventually whisk her away from home to shape her dream career. 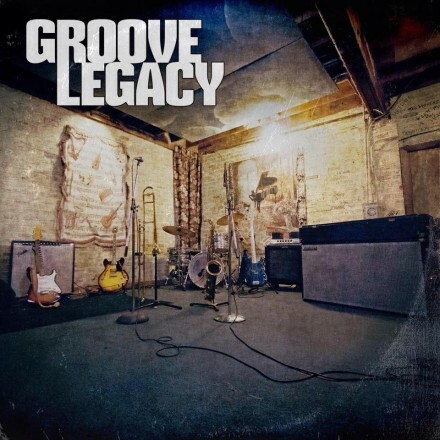 New Band Groove Legacy Launches On a Soul-Jazz Crusade! 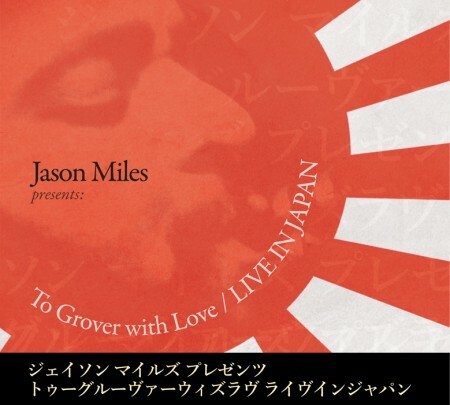 Having been in the music industry in one role or another since the early `80s, I’ve come to know a lot of people. So when one trusted peer from my radio and records days invites me to a gig and then I find another trusted friend from my journalist days there – and unbeknownst to each other they are both promoting this band – the chances are that I’m in for some really good music. 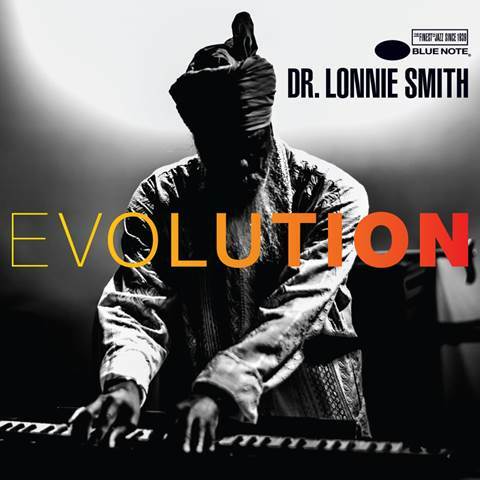 In the late `60s when he jumped from George Benson’s band into that of alto saxophone great Lou Donaldson, organist Lonnie Smith became known for whipping up a brand of funky voodoo on the B3 that got beneath the skin of the listener like lotion, beginning with the now-classic Alligator Boogaloo on into Midnight Creeper.